Jeanette is a mortgage lender with more than 40 years’ experience, and serves our New Castle, Knightstown, and Lewisville locations. You’d have a hard time finding someone with more knowledge of the Henry County market. Even though she’s closed thousands of loans, the joy of helping people realize their dream of owning a home means as much to her today as when she first started lending. She’s got extensive knowledge of FHA, VA, Rural Development, and conventional mortgage financing. When she’s not working, Jeanette’s likely to be spending time with her family - especially her grandbabies. 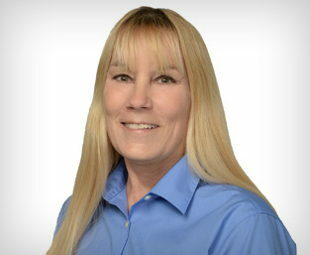 If you have a mortgage question, from buying your first home to refinancing your current loan, contact Jeanette today.